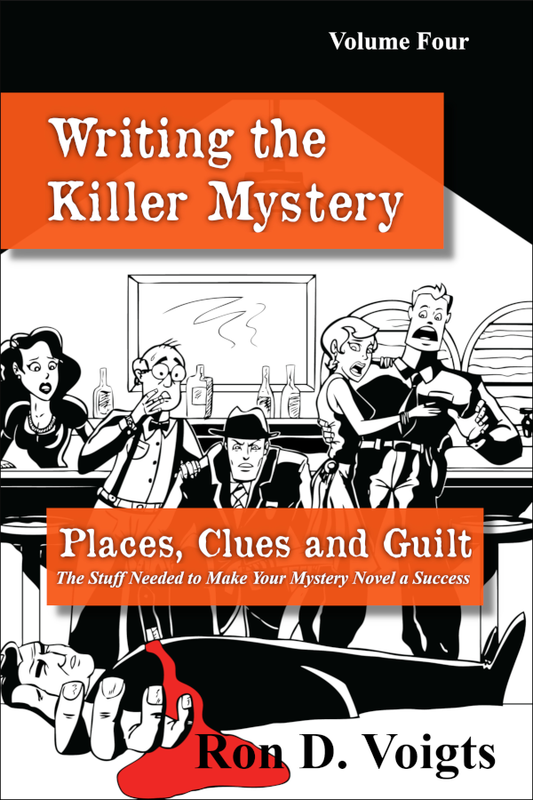 I've been mulling over my next mystery novel. I've shifted from my past works and taken on paranormal themes. 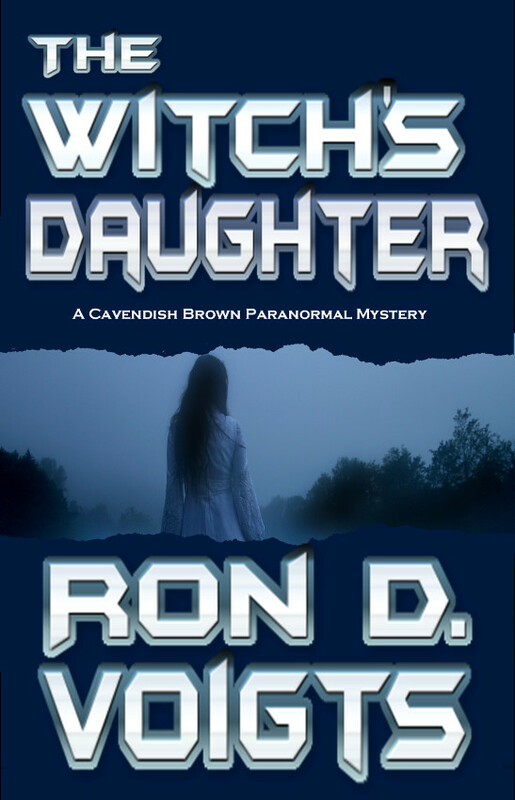 Right now I have a novel with the literary agent, called The Witch's Daughter. 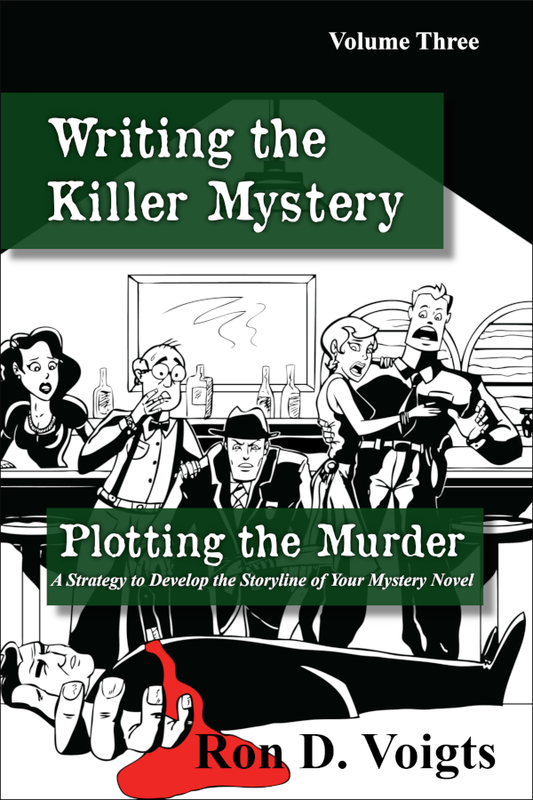 The story revolves around a cold case murder and an unlikely trio looking for the killer. 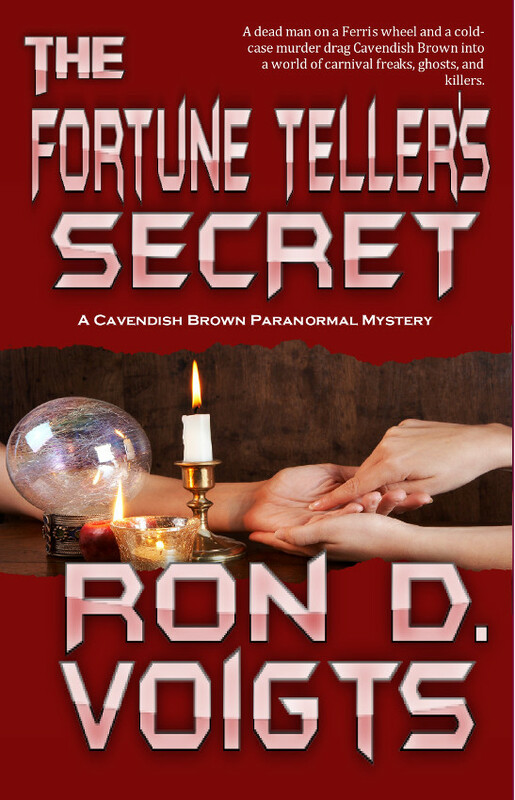 A down on his luck newspaper reporter, a disturbed psychic and a Gothic witch team up to find the killer. I'm also finishing a new novel called The Blood Bond about a small hidden community run by shapeshifter with a thirst for blood. Although I first planned to send this one off to the literary agent, I am starting to think going it alone from the beginning. My agent does a great job but publishers are not readily buying. Or rather they want someone with a proven track record, a band of loyal followers, and some big sales under his belt. The problem I see is most writers who are doing well on their own probably don't care about taking on a publisher. Unless the publisher is a big name with a multi-million dollar advance who wants the added baggage? Recently I've been kicking around something paranormal but hardboiled. Perhaps a period piece from the 40's or earlier. A time when gumshoes swilled cheap booze, and thugs carried gats, and a dame with great gams could go places. I started looking around for a movie, and found a 1982 flick about Samuel Dashiell Hammett. Here is a trailer for the movie. Although the movie is fiction, the man led a life as daring as the characters he wrote about. He served in WWI and WWII. Had TB. Drank hard and chained smoked. Worked as a private detective. Was married. Had a few lovers. Was blacklisted as a communist in the 1950's. He died in 1984 leaving behind a legacy of short stories and novels that included The Maltese Falcon and The Thin Man. 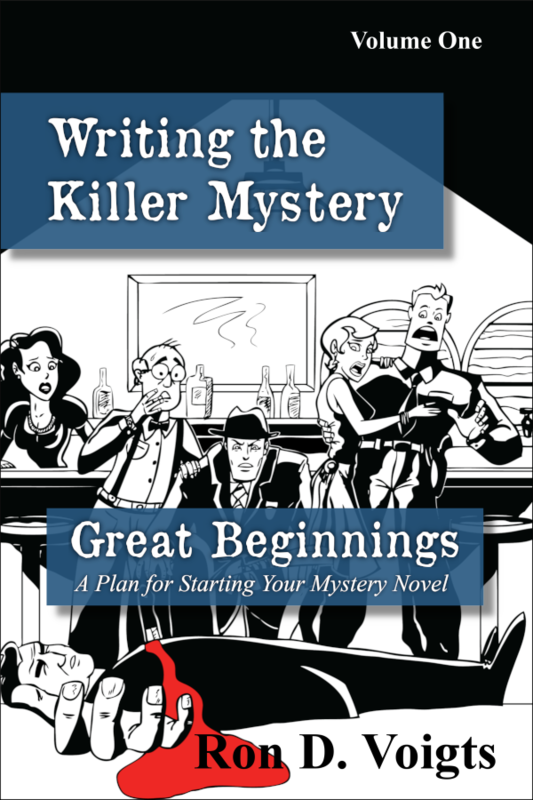 Raymond Chandler said about Hammett: "He was spare, frugal, hard-boiled, but he did over and over again what only the best writers can ever do at all. He wrote scenes that seemed never to have been written before."